The kitchen is a hub for activity in most homes. From prepping meals to paying bills, this room serves as the backdrop for many of life’s tasks and activities. Through the years, your kitchen cabinets take a beating from everyday actions. You may wake up one morning and come into your kitchen, flipping on the light and considering making an improvement. How old are these countertops? Is the floor holding up? Why are my cabinets so outdated? Finding a team of quality home remodeling contractors may prove helpful in renovating your old kitchen and breathing new life and enjoyability into it. Detail Design & Remodeling is here to help renovate your old space and infuse a new dynamic into the works with our cabinet resurfacing services. 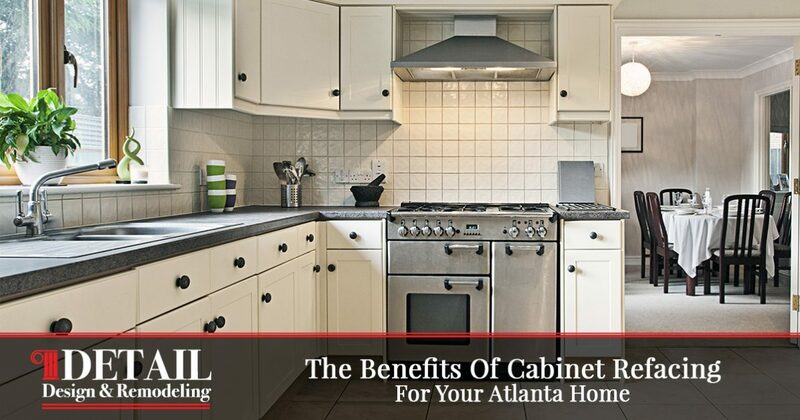 For years, we’ve worked to provide unbeatable cabinet refacing to Atlanta and beyond, delivering quality results that aim to exceed our customers’ high expectations. If you have never considered kitchen cabinet refacing, it’s important to know that this specialized service can be very beneficial for numerous reasons. Today, we’ll start our blog series by discussing a few of these benefits, as well as the value that our cabinet refinishing company provides for your kitchen. Contact us today to learn more! Finances are the driving force behind nearly every decision in our lives. Which college should I attend? What’s the best car for me? What can I do for my kitchen renovation? These questions all hinge on the price that is involved. Cabinet refacing happens to be very economical for updating your kitchen. On average, the cost of this service will be less than half of the total cost to buy brand new cabinets. If your existing cabinets are in good shape, they are probably perfect candidates for cabinet resurfacing. Our service acts like a facelift for your kitchen, replacing old, dingy hardware and installing vibrant, durable replacements that are sure to help your space shine for years to come. Pulling out your existing cabinets and throwing them away in favor of newer options can be very wasteful. Detail Design is here to help you improve your cost economy! The process of cabinet replacements can be very intensive, especially for larger or more complex spaces. Homeowners who planned on a simple task will quickly become overwhelmed by the involvement of replacing old cabinets. Oftentimes, this process can take days to complete. Extended work times can have a drastic effect on your life, including the inconvenience of scheduling time off of work or hiring a babysitter to help with the kids. 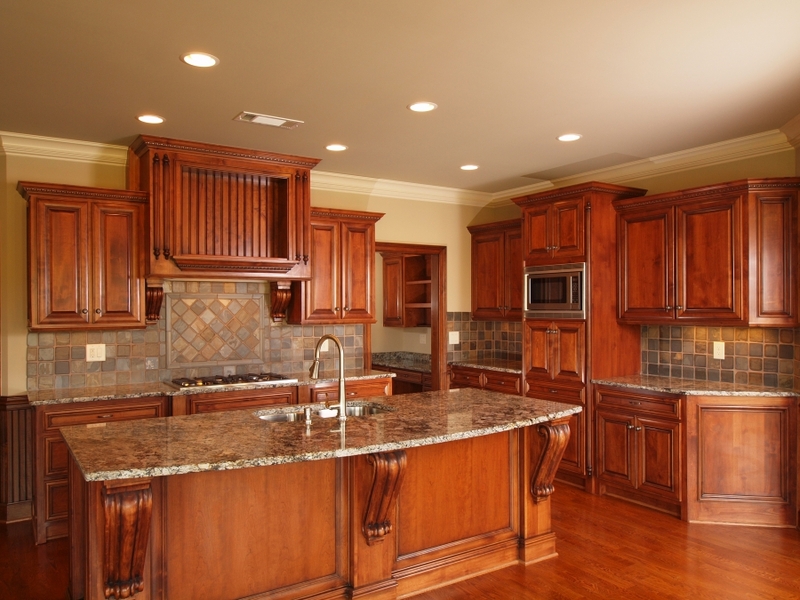 Our cabinet refacing services will be done in less time and require far less labor to get the job done. This way, you can get your life back on track quicker with beautifully updated cabinets. Lessening our impact on the world is a popular theme for many homeowners today, and one that ultimately helps to leave the planet in better shape. The act of tearing out your old cabinets will necessitate a trip to the local dump. Not only can this be inconvenient, but the old cabinets you toss out will sit in that landfill, taking up space and increasing our total amount of debris. Cabinet refacing will replace your doors with quality wood replacements, yet the total impact in the dump will be minimized. While cabinet replacements are a great way to start fresh, our refacing services can actually help to completely upgrade the style of your kitchen or bathroom. Detail Design & Remodeling is proud to staff the most experienced cabinet contractors, delivering an enormous variety of door styles, trim options, and color choices. Our team is experienced in delivering custom cabinet solutions, working to provide cost-effective services to perfectly match your unique needs. Regardless of your kitchen’s new design, our contractors can work to provide results that match both appearance and quality. Our design flexibility will only help to make your space more personal and unique. As we have said, the reduction in waste helps to reduce the burden placed on our planet. Cabinets that are lower in quality tend to hold a number of hazardous materials, with formaldehyde being one of the most common components found. Placing these cabinets into a landfill can have a negative effect on the ecosystem. The cabinet refinishing process also benefits from being green due to the recyclability of replaced components. Your old hinges and covers can often be restored and reused, further reducing waste. Replacing the covers of your cabinets can make a dramatic difference when all is said and done. This service may seem rather simple on the surface, yet the long list of benefits help to make cabinet refinishing a quality choice for getting the most productivity for your dollar. Detail Design & Remodeling is proud to provide professional cabinet refacing to Atlanta as well as the northern parts of Georgia. 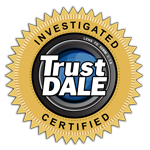 Our services are efficient, honest, and full of quality. To learn more about what we do here, feel free to contact us today!